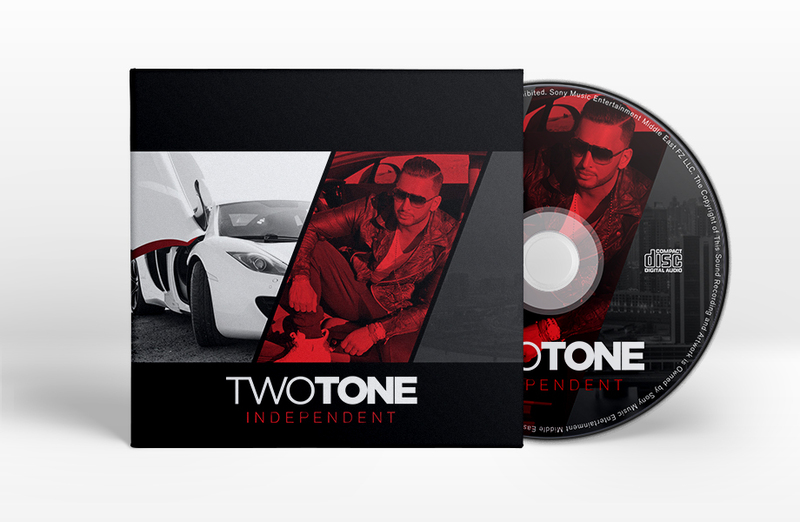 Two Tone is a talented and versatile Hip Hop artist. 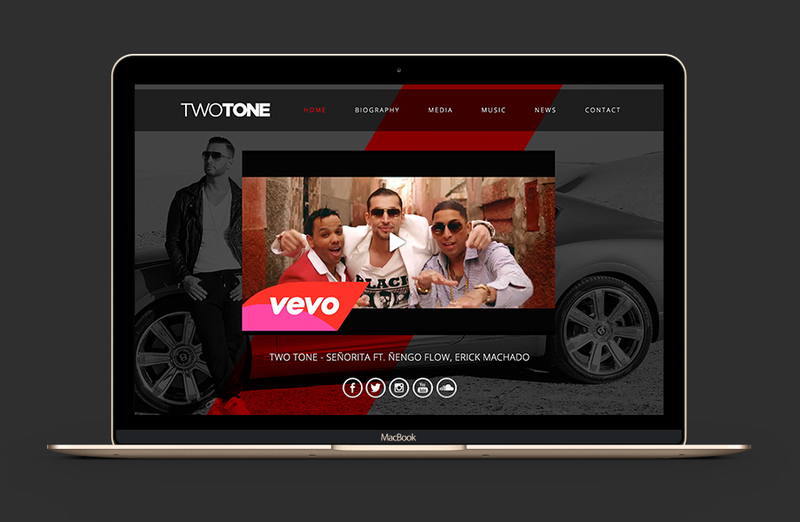 With seven number one singles across the globe, Two Tone has also lent his talents to many collaborations featuring globally-recognized names in the music industry. To connect with his fans worldwide we designed and developed the website. We have created his business cards and have been visualising his music by creating and designing various cover album. We also combined all of his work in to the Electronic Press Kit and even provided him with lyric video’s for several songs.